Our physical therapy team philosophy is to offer state-of-the-art rehabilitation to each patient with a personalized course of treatment working toward a goal of reducing pain, restoring function, and optimizing independence in sports, work, and leisure activities. We find that this approach, coupled with proper patient education and instruction, produces lasting improvements and optimal function long after therapy is finished. 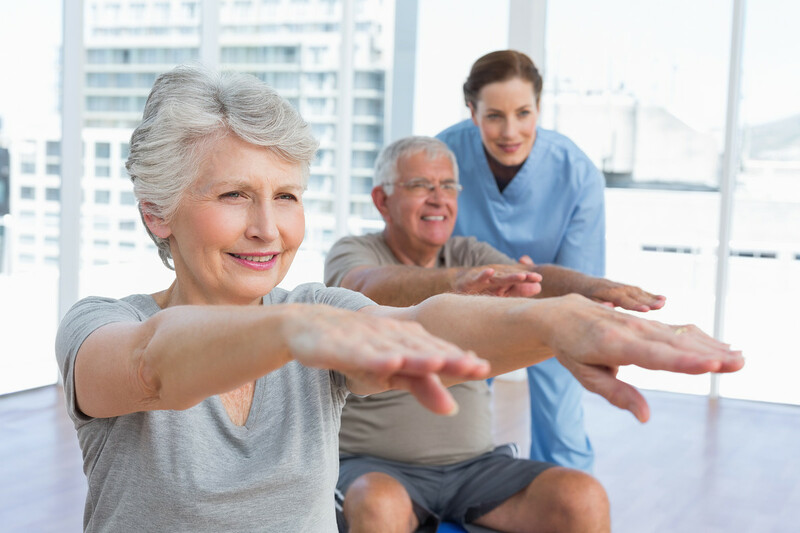 We will employ the latest techniques and equipment including strengthening exercise, motion stretches, eccentric strength training, modalities and manual massage to optimize your outcome. We oversee both non-surgical injury and post surgical patient recovery. To schedule your physical therapy appointment, please call (301) 946-4100.